What do our young people say? 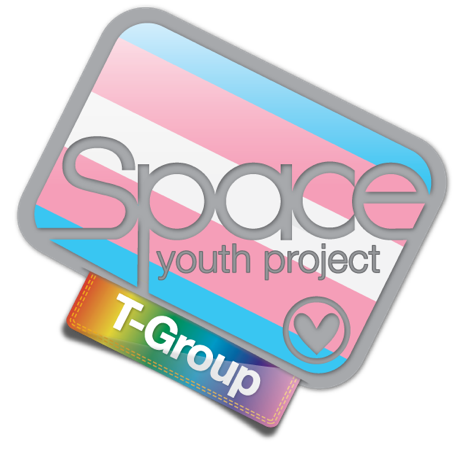 "T-Group offers an additional group specifically for Space members who are trans or questioning their gender identity with the goal of educating people about our issues and situations that are unique to us. We meet twice a month to discuss things like fundraising, raising awareness, as well as just to hang out, watch a movie and play games. It’s a peer-led group with peer-to-peer support as we are all experiencing similar situations. It’s easy to have the confidence to share any deep issues that we have because we’ve always got the best youth workers to help us."